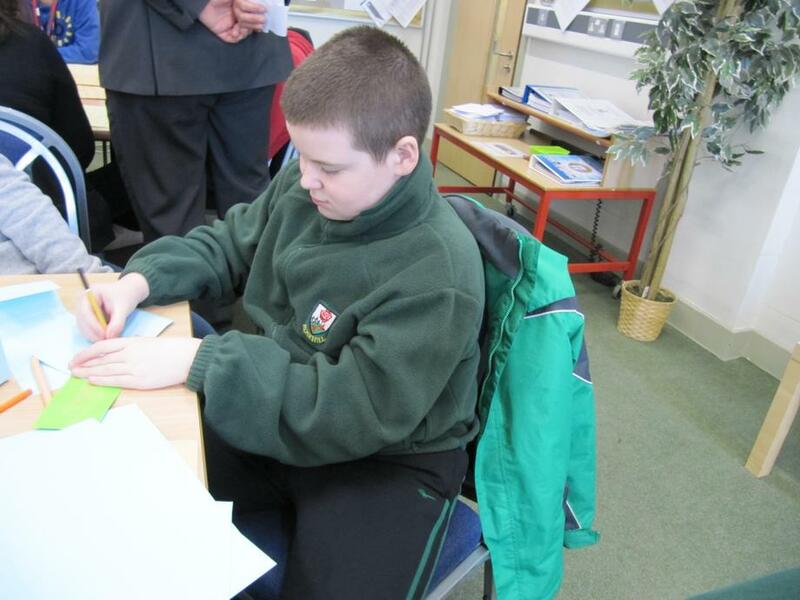 A huge thank you to all of our pupils, including members of the Rosehill Student Council, who took part in fun, interactive and informative sessions during our health engagement day this week. 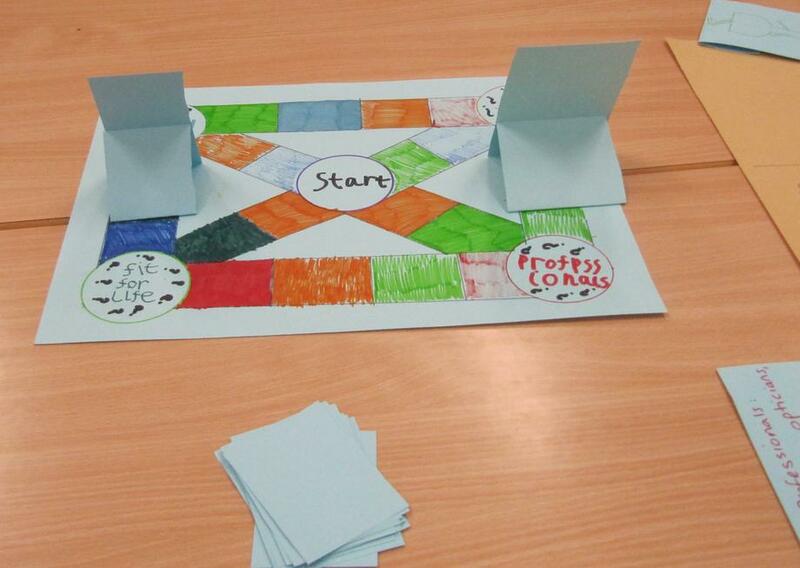 Activities included designing, making and sharing 'healthy choices / lifestyles' board game. Many parents and carers also attended the event which involved discussion, feedback and signposting of services regarding health. Their time was gratefully appreciated by all. We will be posting outcomes on the school website over the next week or so but would like to take this opportunity to thank all parents, carers, visitors, health professionals and staff in addition to the pupils for making this event very successful.